What is it about our ancestry that emotionally ties us to a certain part of our enormous globe? This and other questions raced through my mind as we raced through fields of deep green, the Emerald Isle living up to its name. Here, in just three short days, I was set to gain a deeper appreciation of my Irish heritage. Usually for me a trip to Ireland is a chance to see my parents’ city of birth – Dublin. Revisit some landmarks from their youth, like O’Connell Street, Phoenix Park and the Ha’penny Bridge that arches over the River Liffey, and which they regularly used more than 60 years ago. Sarah and I have often wandered over the Ha’penny Bridge too, as I’ve regaled her with stories of other locations across the city that played backdrop to their lives. I also enjoy indulging other aspects of my Irish roots, with a Guinness or two, while listening to guitars, violins and lilting voices singing the likes of the Irish Wild Rover and Whiskey in the Jar among many others. As someone with a passion for politics and international relations (I have a degree in them), I’ve also long been fascinated by Ireland’s political landscape and its Anglo-Irish history. 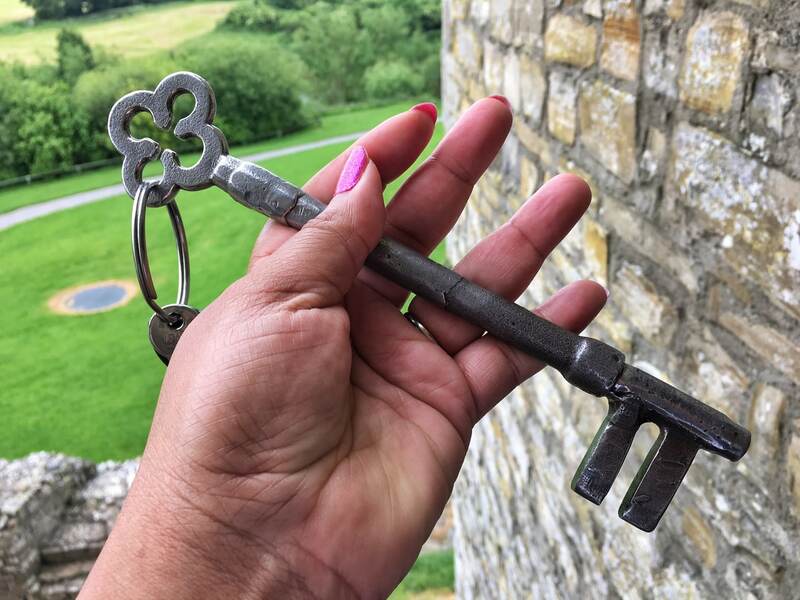 But as we journeyed away from Dublin, into the countryside, to counties such as Louth and Meath, I knew this visit was set to take me deeper into my understanding of Ireland, both in terms of its broader history and the story of my ancestors. 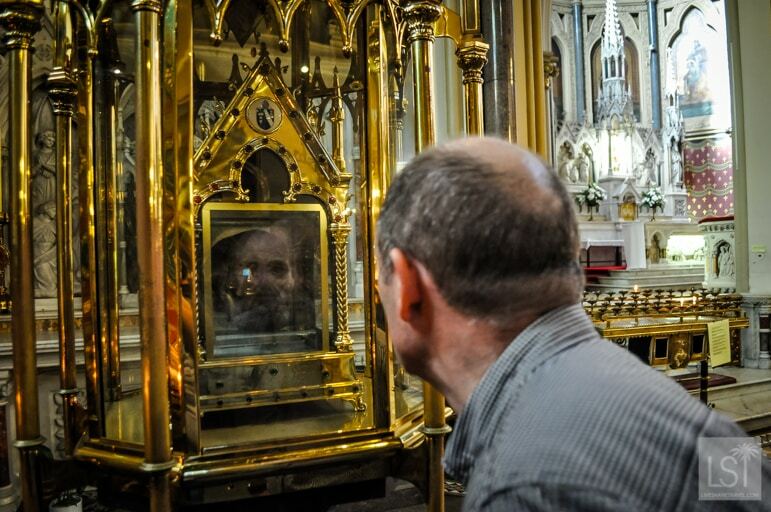 In truth, I hadn’t even considered that I could experience more than 5,000 years of the history of my kith and kin. 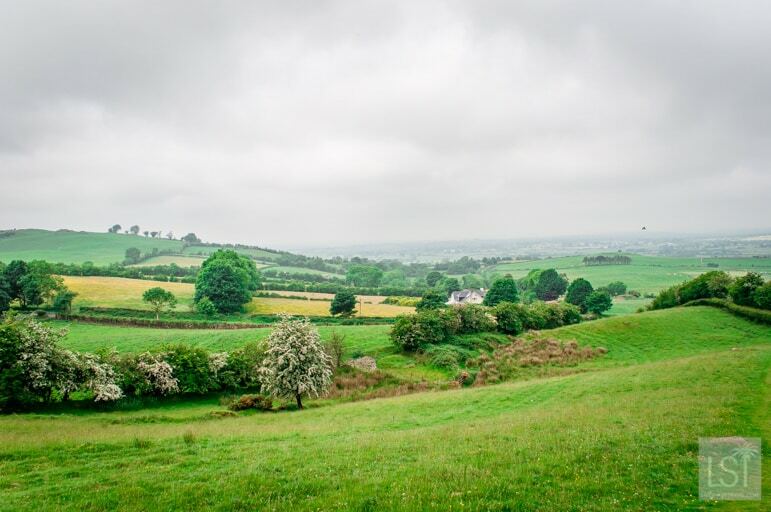 But Ireland’s Ancient East – a region encompassing much of the east and middle of the country where green hills roll and churches punctuate the land, has a long, long past. It’s a past of invasion and innovation, struggle and achievement. All this has left its mark on the people and the landscape. 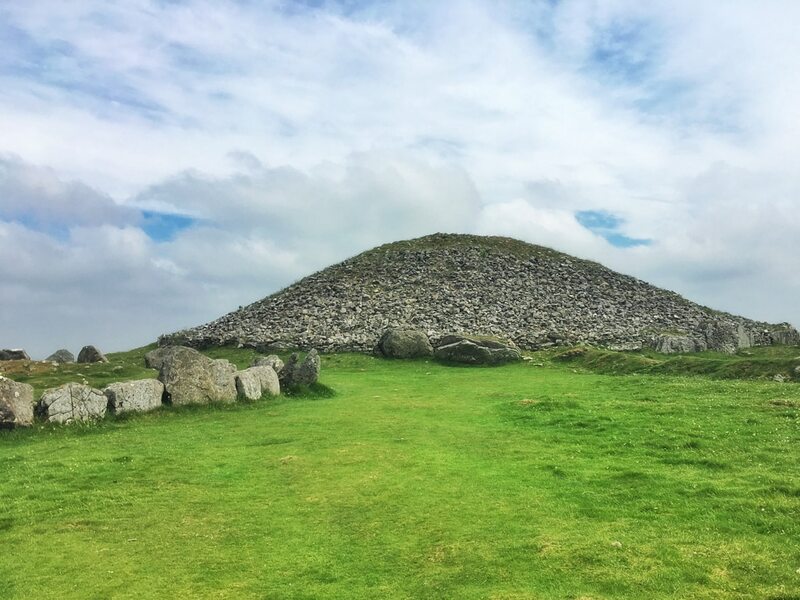 Loughcrew, ancient cairns in Meath dating back to 4,000BC, was the oldest site I visited and where I heard all manner of ancient stories. As Sarah and I sat on the so-called Witches Seat I wondered if a witch really did bounce across the foothills that surround it, dropping the heavy stones that are scattered up there, as local legend suggests. 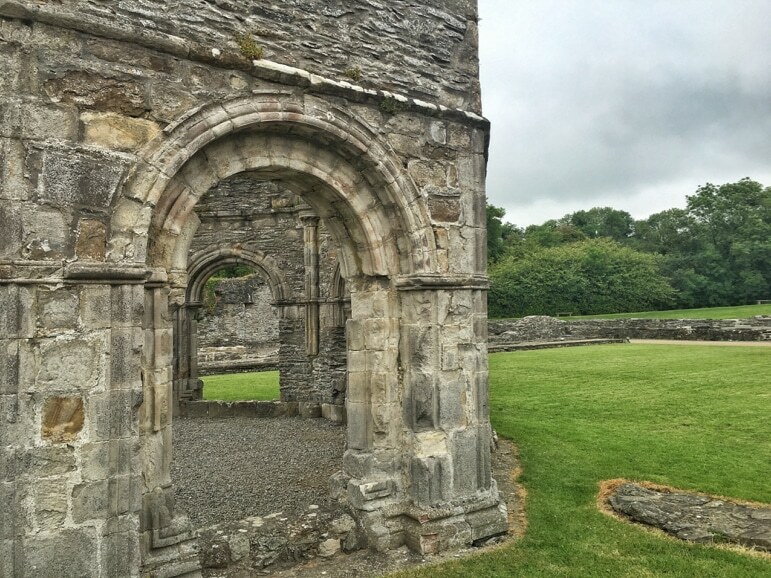 At Mellifont Abbey I momentarily re-connected with my Catholic upbringing as I considered the life built there by monks in the 12th century. Even among the ruins you could make out the structures of this impressive community. 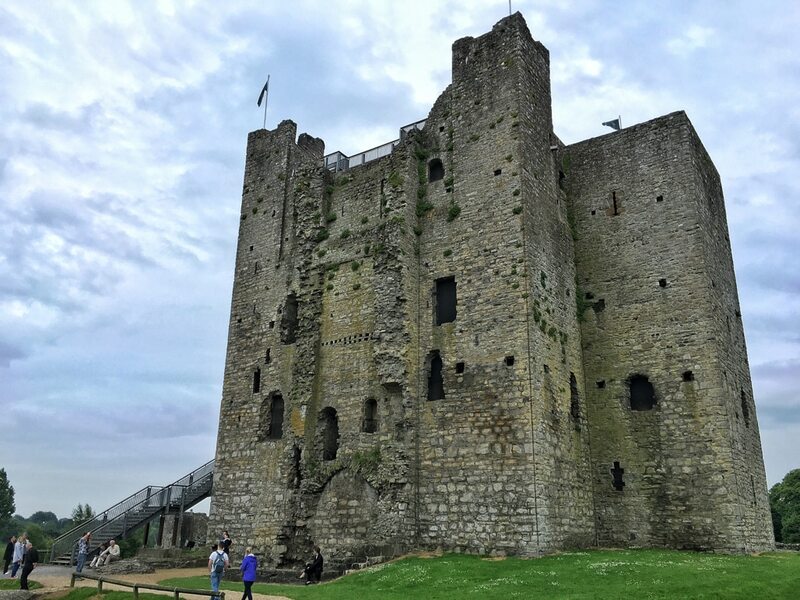 In Drogheda on the River Boyne I saw a sword and mace presented to the town by King William of Orange after the 1690 Battle of the Boyne – a monarch whose impact on the Irish past and present cannot be underestimated. I also saw Roman Catholic archbishop Oliver Plunkett. Or his head at least – but that’s a whole other miserable story. 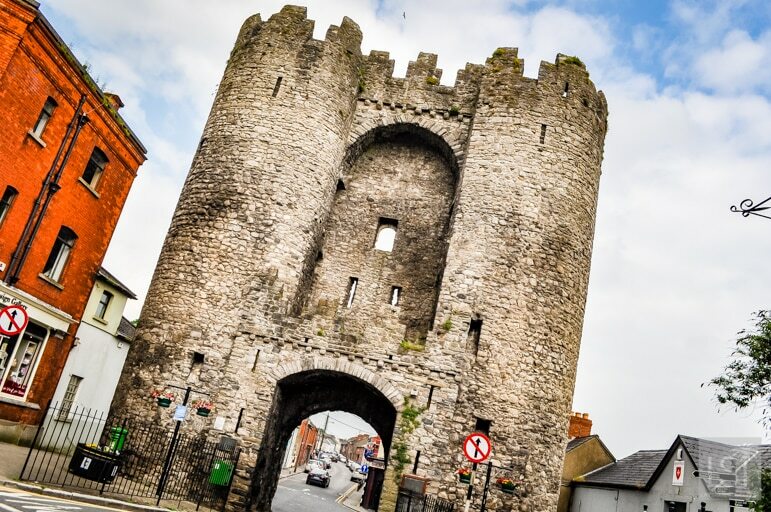 While at Trim, I revelled in the stories of its 800-year-old castle, and learned how its inhabitants lived – right down to how they hung their clothes above the sewer to kill off insects. Then again, perhaps I didn’t need to know all of Ireland’s history, I mused. But that for me, was the beauty of Ireland’s Ancient East. 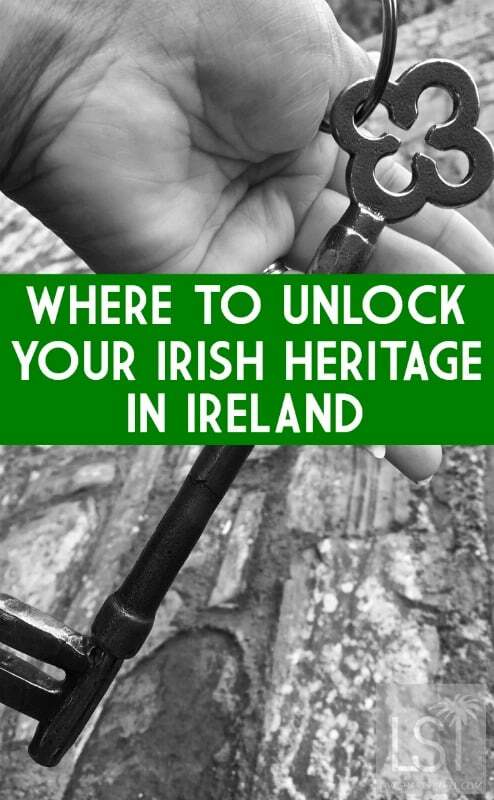 I could go there, sample from an historical smorgasbord and unearth more of my Irish heritage. 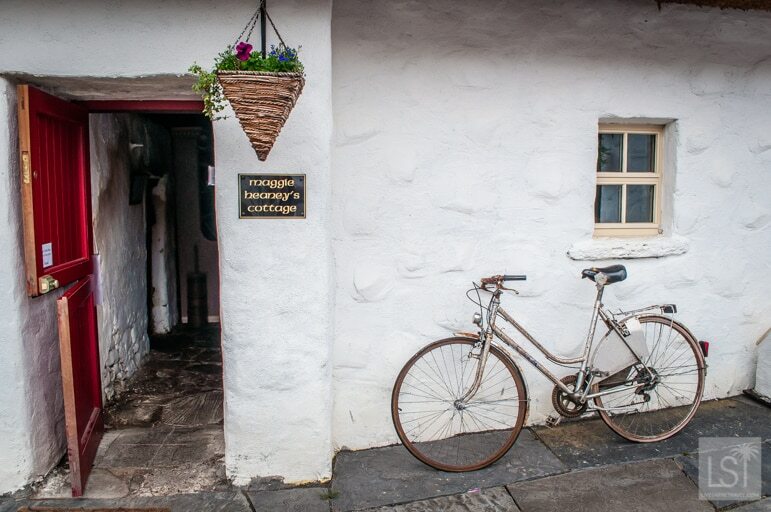 It’s a journey for slow-travellers, for those who want to wander, and discover their Irish roots. A chance to learn more about this small island in the Atlantic Ocean, and themselves. Indeed, for many millions of people scattered around the world, Ireland is a land we call home. And our Irish heritage is something we long to connect with.